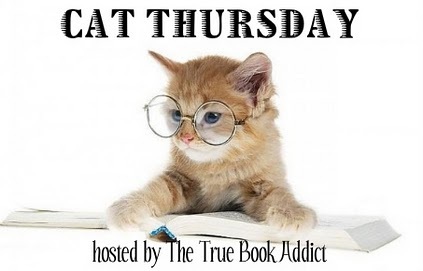 True Book Addict...True to Books: Cat Thursday: Olympics Fun! Guess they had to go there about Russia and spying, huh? haha! 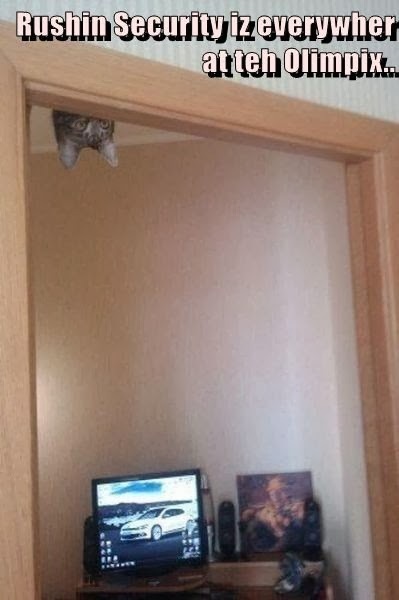 Yes, where on earth is he hanging from lol ?! LOL - Love the last one! I've seen such good things about this one. This is better than other sites.Always so interesting to visit your site.What a great info, thank you for sharing. this will help me so much in my learning. 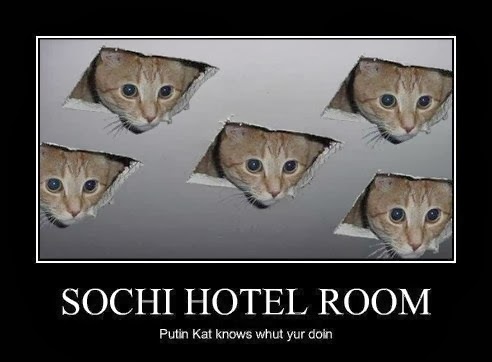 Oh dear God, I love Putin cat!